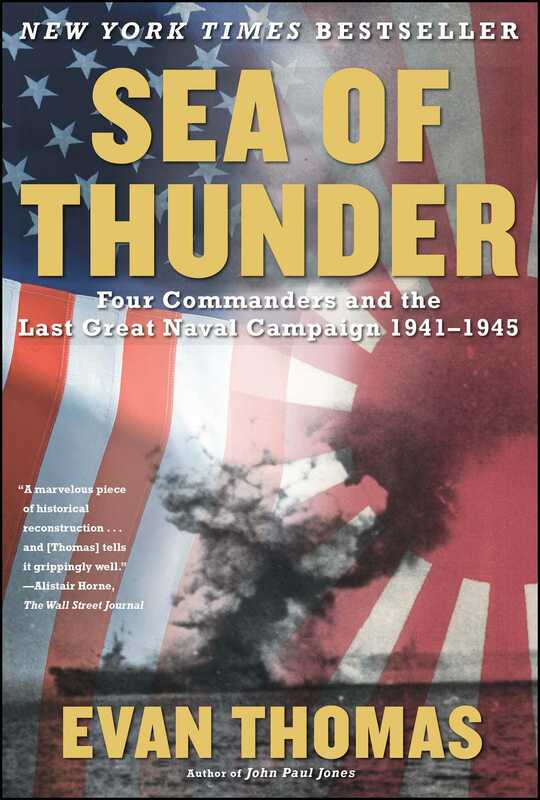 Sea of Thunder is a taut, fast-paced, suspenseful narrative of the Pacific War that culminates in the battle of Leyte Gulf, the greatest naval battle ever fought. Told from both the American and Japanese sides, through the eyes of commanders and sailors of both navies, Thomas's history adds an important new dimension to our understanding of World War II. 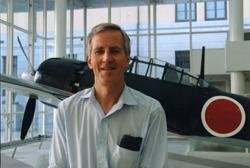 Drawing on oral histories, diaries, correspondence, postwar testimony from both American and Japanese participants, and interviews with survivors, Thomas provides an account not only of the great sea battle and Pacific naval war, but of the contrasting cultures pitted against each other.